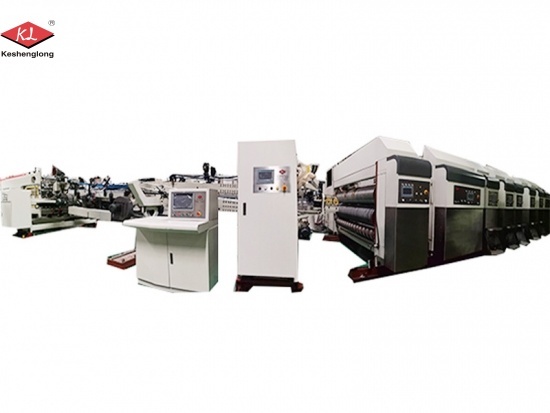 Printing slotting machine for cartons, Keshenglong give you a different vision. 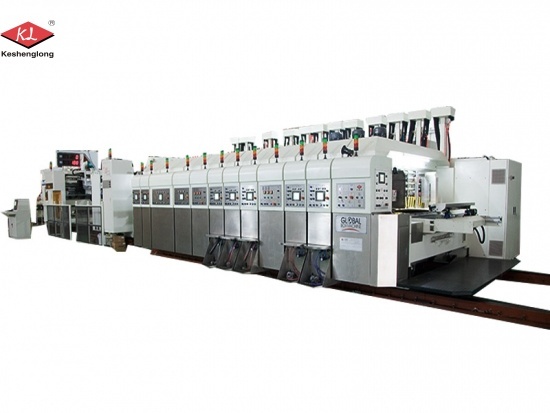 Corrugated rotary die cutting machine for pizza box, welcome to ask! 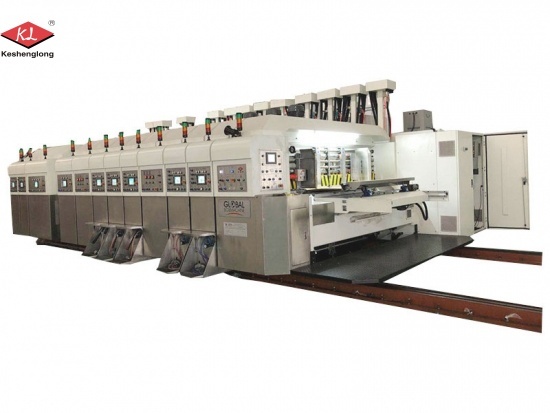 China Carton Box Automatic Flexo Folder Gluer:Top print flexo folder gluer, 1-7 colors optional. 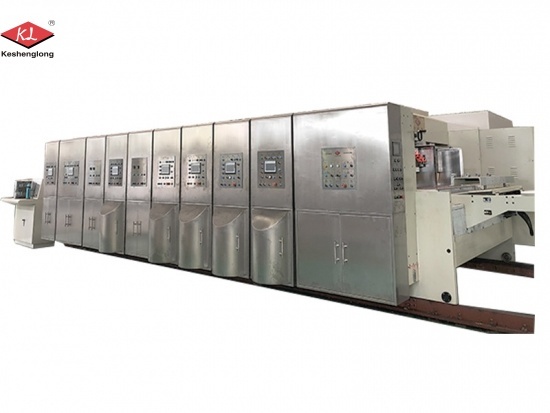 Carton printing machine making machine of model K7, the max thickness of board is 7.2 mm.